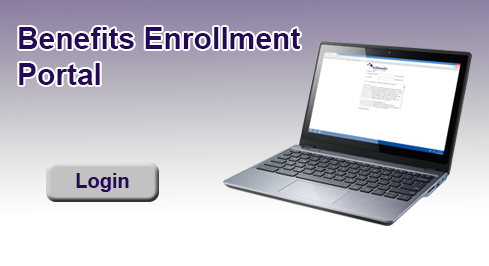 Open Enrollment begins March 1, 2019 and ends March 31, 2019. You only need to log in if you want to make changes to your current benefits. Otherwise, the benefits you have now, will automatically rollover on May 1, 2019 and stay in effect until the next open enrollment. If you previously declined coverage, you do not need to re-decline coverage again. Your current Declination of Coverage will automatically rollover on May 1, 2019 and stay in effect unti the next open enrollment.